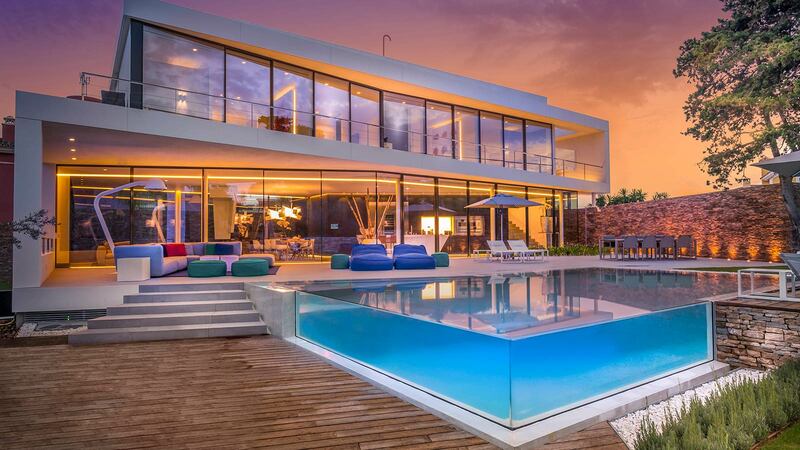 In Mar del Plata, Argentina, we can find one of the latest projects in which PORCELANOSA Grupo has participated. 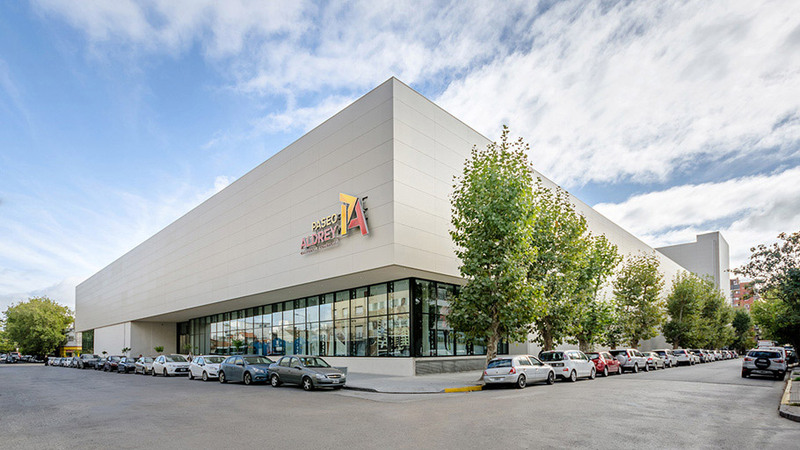 The Mariani-Pérez Maraviglia studio thought about Urbatek with regard to covering the Paseo Aldrey Cultural and Shopping Centre ventilated facade, an energy sustainable building of reference. 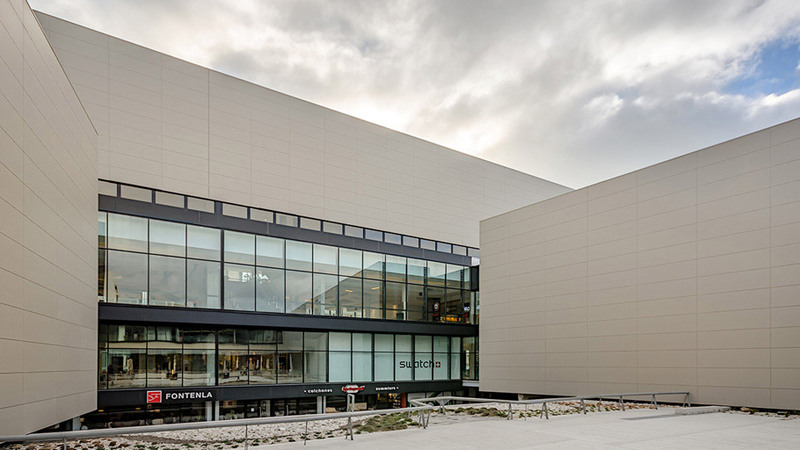 The chosen material which was used to carry out the project was the Xlight porcelain tile, which was installed on the large façade in its extra-large (100x300 cm) format and minimum thickness (3.5 mm), covering an area of approximately 7000 m2. 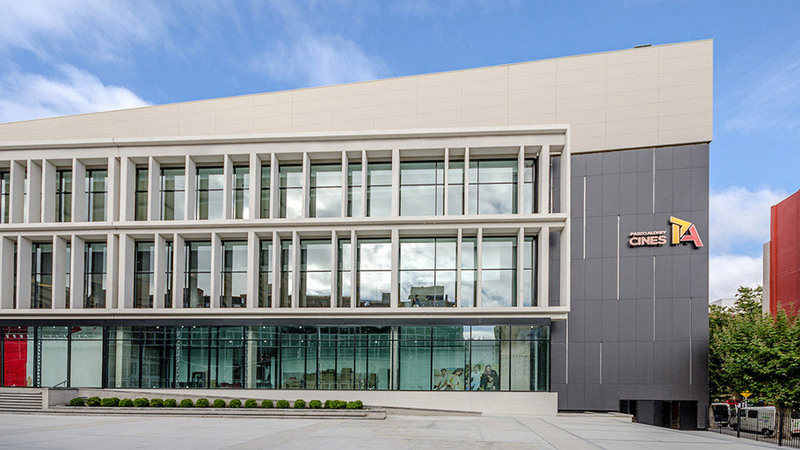 Butech, the expert firm from PORCELANOSA Grupo in buiding systems innovation was responsible for putting a fastening system in place, the visible clip facade in XLight. The result was a colossal building that reshapes the environment, as well as making it the nerve centre of the city. 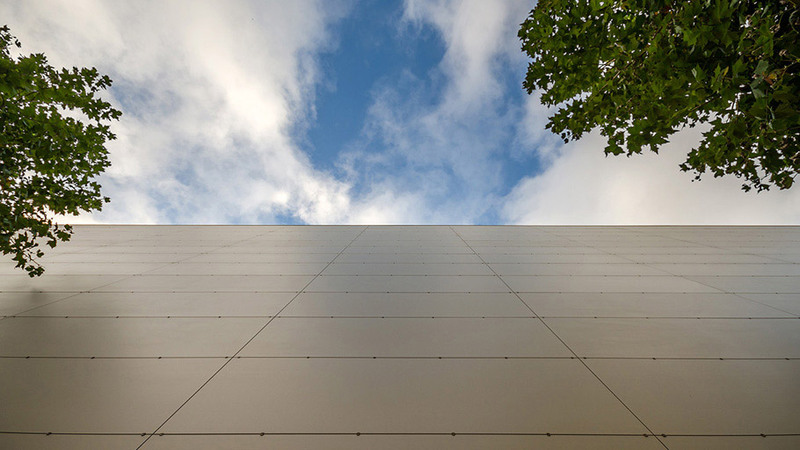 The chosen porcelain tile for the ventilated facade at Centro Paseo Aldrey was the Xlight Basic Sand, in combination with Basic Dark, both in one-colour nature finish. The installation was made simple because, along with its large format, the material has a light weight in each piece. 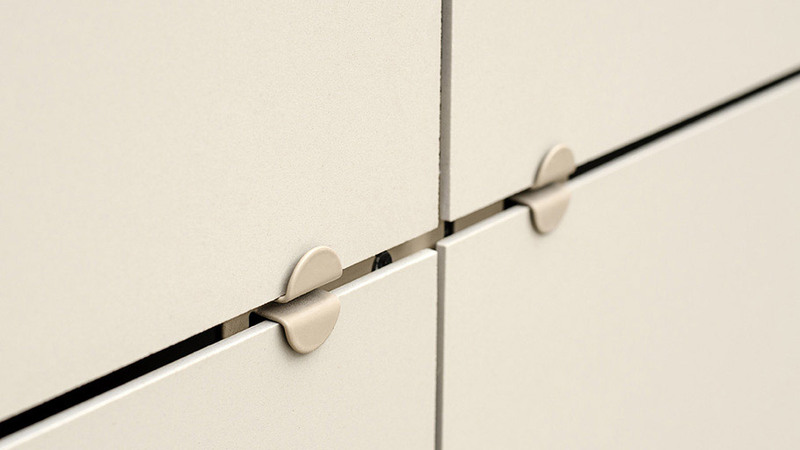 Thus, the loading, the transporting and the handling of it at the time of installation is made a lot easier. 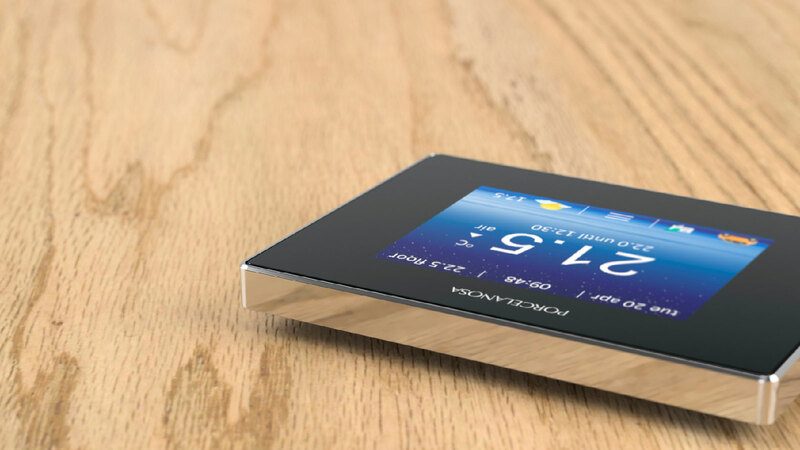 The Xlight from Urbatek is also unique in design, highly resistant, while improving, combined with the building systems from Butech, the energy efficiency. In fact, this centre was conceived under assumptions of sustainability, encouraging up to 30% energy savings compared to other similar projects. 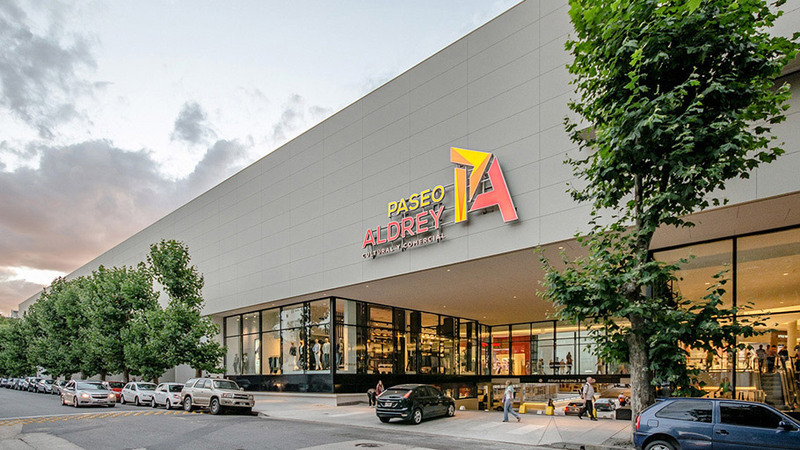 The Paseo Aldrey Cultural and Shopping Centre in Mar del Plata is a building designed to house leisure areas and cultural promotion, such as cinemas, exhibitions and events, in addition to its 100 commercial premises, and more. 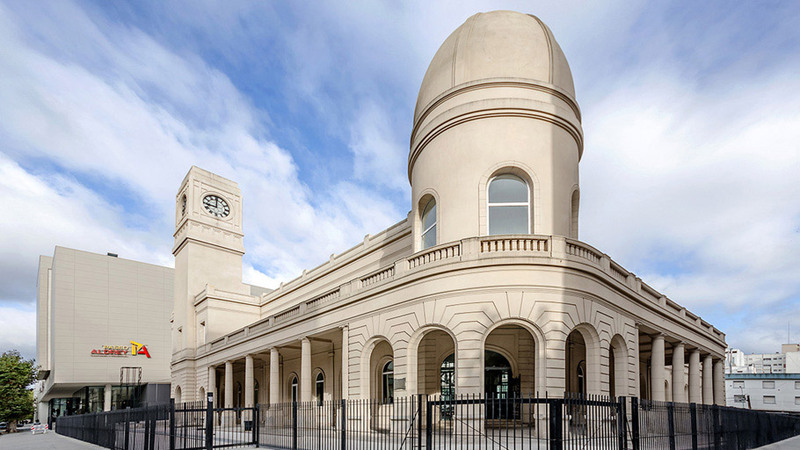 Its refurbishment has led to the reinvention and heritage recovery of an old flagship building: The Bus Station Terminal. Its development has also meant a revaluation of the area, which has become a busy extension of the city. 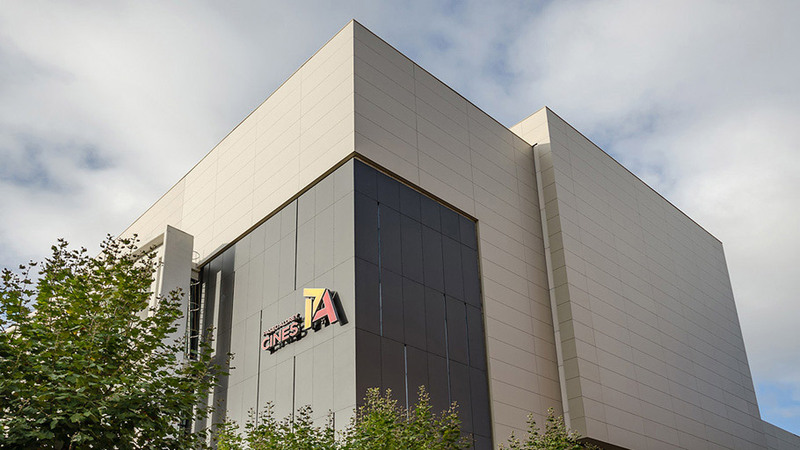 Projects like the Centro Comercial Paseo Aldrey shopping centre in Mar de Plata, Argentina and Hotel One Shot in Valencia have used this ceramic laminate to create extremely lightweight facades with striking designs.Another material widely used in facades is the porcelain tile from PORCELANOSA Group in its different collections: STON-KER, PAR-KER and URBATEK. 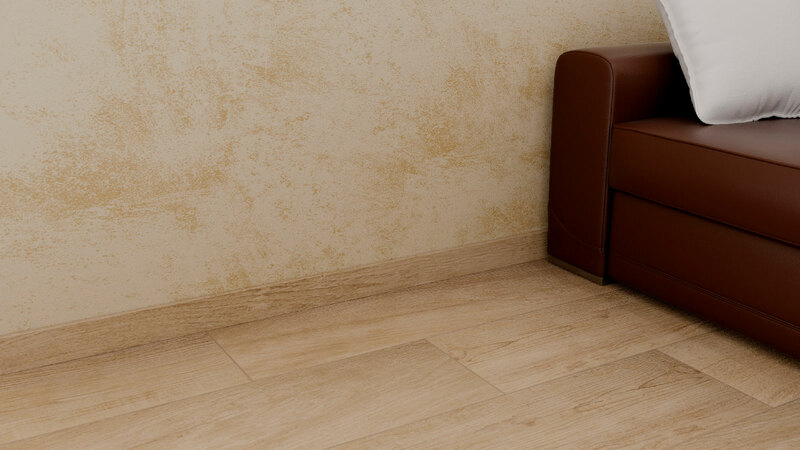 They are widely used in architecture because they are already classic in the design of coverings in all kinds of projects such as the Termas de Balaruc in France and Hotel Indigo in New Jersey.PORCELANOSA Group does not only provide these excellent materials for the coverings of buildings, but also has technical offices with professionals specialised in the design, calculation, certification and assembly of facades, allowing a comprehensive service to be offered worldwide for all kinds of ventilated facades, whether with KRION®, XLIGHT, or any model of porcelain from PORCELANOSA Group.